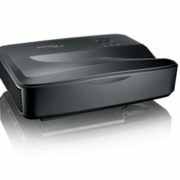 Anker announced the launch of India’s first Can size Pocket Projector “Nebula Capsule” Portable Mini Projector with Wi-Fi, High-Contrast Pocket Cinema, 360° surround sound. 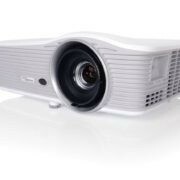 It has advanced DLP Technology, utilizes IntelliBright algorithms that provide a radiant 100 ANSI Im picture quality. Its shall project the picture on any surface including the ceiling or bedsheets. 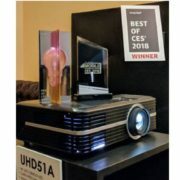 Apart from the Traditional work, its Wireless casting transforms any space indoor/outdoor into a Theatre or create an enhanced Gaming experience on Big screen. Running on Android 7.1 processor, one could also route the latest apps directly from Capsule including Netflix and Youtube. Nebula Capsule delivers up to 4 hours of continuous video on a single charge, claimed by the Anker. Also, the Quick Charge technology enables Capsule to recharge faster and charge while in use. 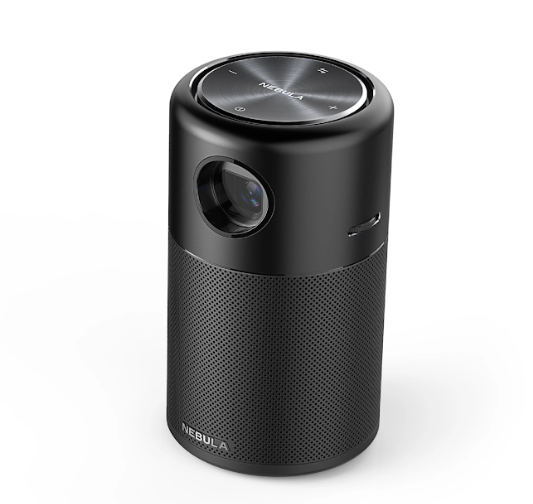 The Projector can also be operated directly from your phone with the “Nebula Connect” app available on Google Play and the App Store. Commenting on the new addition, Mr Gopal Jeyaraj – Sales Head India & Subcontinent said, “With Valentines around the corner, our Nebula Capsule will surely strike the right chord with the Consumers. It’s an ideal gifting Option which no gender bar, maximized productivity and usage to ‘on the go’ lifestyle. Its everything you need for Work or Play packaged together.